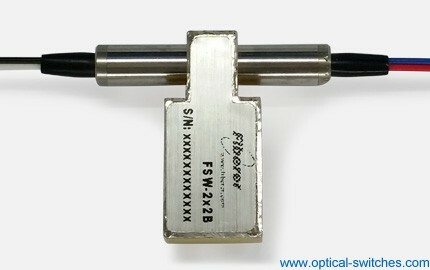 Good quality and service is our soul, you can view the reviews here. 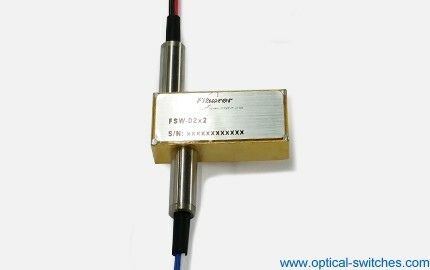 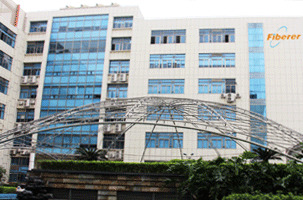 We are a good Global supplier for Optical switches,fiber optic switch to let your network and testing successfully,which is a highly professional and fast-developing company for optic components and systems, and the factory is located in beautiful coastal industrial city, Shenzhen of China. 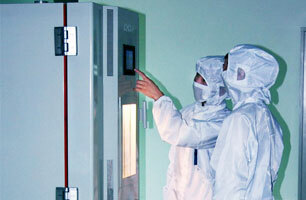 These years, We are always devoted to achieve No.1 Service, No.1 Quality and Competitive price for the clients. 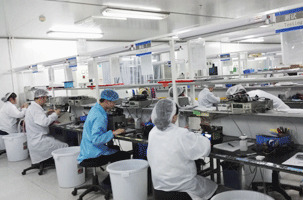 All our products are designed and tested to meet the Standards of Telcordia Compliance. 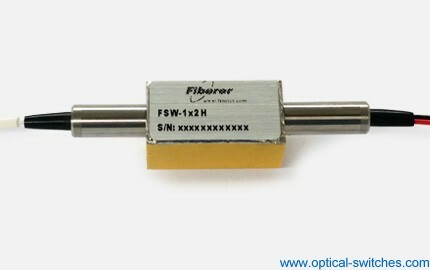 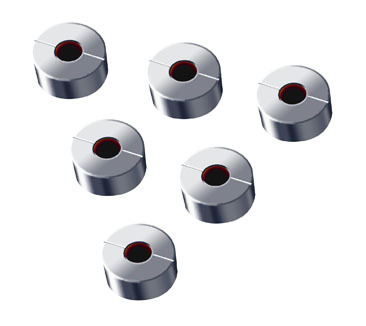 By this time, We are an exceptional high performance company and takes a skilled role in this optical field, All components enjoy extremely high stability and reliability. 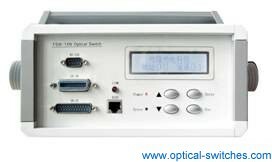 Our Optical switches products include mini Optical switches,Micro Optical Switch,Multi Optical Switch,Mems Optical Switch,Dual Optical Switch,etc, these fiber optic switches devote to let your network and testing successfully.